April 8, 2015 /0 Comments/in Law Office Updates /by Scott M. Goldberg, Esq. 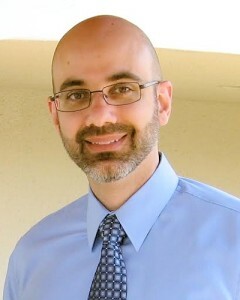 Scott M. Goldberg, Esq. is a member of The Florida Bar and has been practicing law for 15 years. My name is Scott Goldberg and I am an attorney specializing in the thriving world of the entertainment industry and related competencies. I have worked with musicians, film producers, videographers, photographers, and a widely diverse range of artists and creative producers who depend on my legal advice. As an entertainment attorney, my goal is to protect and defend your interests and thus, this is largely based on intellectual property and business or contract law. My law office specializes on a full range of services related to each of these competencies and I am always excited to work with new projects and challenges. I invite you to peruse my website but also to not hesitate in contacting me with any questions about your involvement in the entertainment industry. Furthermore, if you are currently producing video, music or photo content in your business, it may be time to speak with someone who can guide you in your journey. 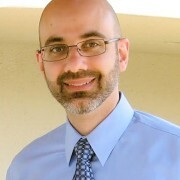 Thank you for visiting GoldbergFloridaLaw.com and I’ll be talking to you soon! © Copyright 2015 | Scott M. Goldberg, PLLC, All Rights Reserved.